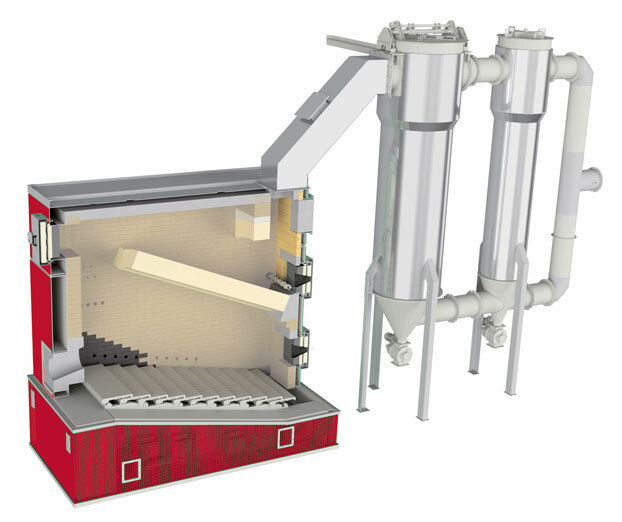 After years of intensive research & development, BINDER Energietechnik succeeded in developing a biomass boiler for the combustion of chicken litter with the lowest emission levels. This results in ideal conditions for an economical and ecological operation of a heating system – with chicken litter as fuel. Due to the keeping of chickens, the boiler is operated in extreme partial load the most time. To reach a constant high efficiency rate at lowest emissions in partial load, the BINDER “Vario Heat Exchanger” (VWT) – a new heat exchanger concept was developed. 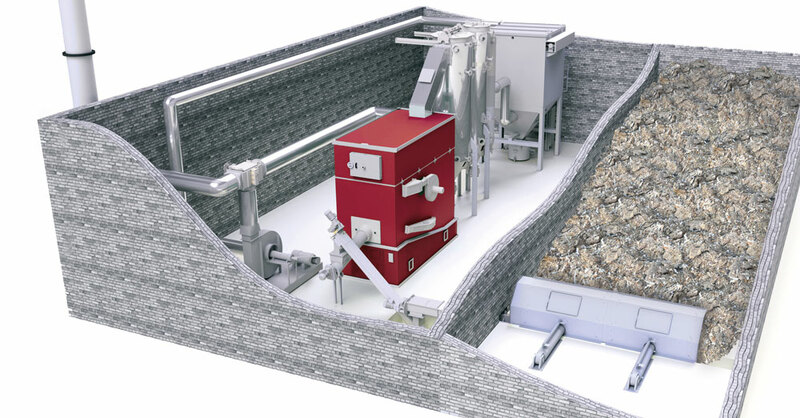 With an operation time of about 3.000 full-load-hours per year of a BINDER chicken litter boiler with a power output of 800 kW about 2,4 GWh of thermal energy is neccesary. An ordinary chicken produces about 25 kg chicken litter per year with an calorific value of about 2,4 kWh/kg. 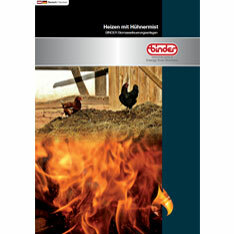 To cover the total fuel amount of 1.000 t of chicken litter, about 40.000 chickens are necessary. Would you like to know more? Here is our brochure with detailed information available for download.